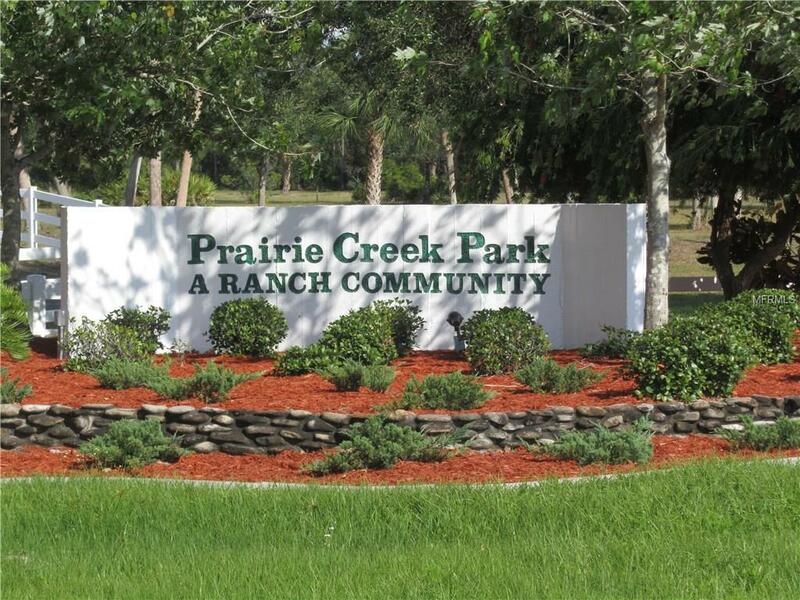 5 BEAUTIFUL ACRES IN PRAIRIE CREEK PARK A RANCH COMMUNITY HORSE'S WELCOME! WITH MILES OF RIDING AREAS. 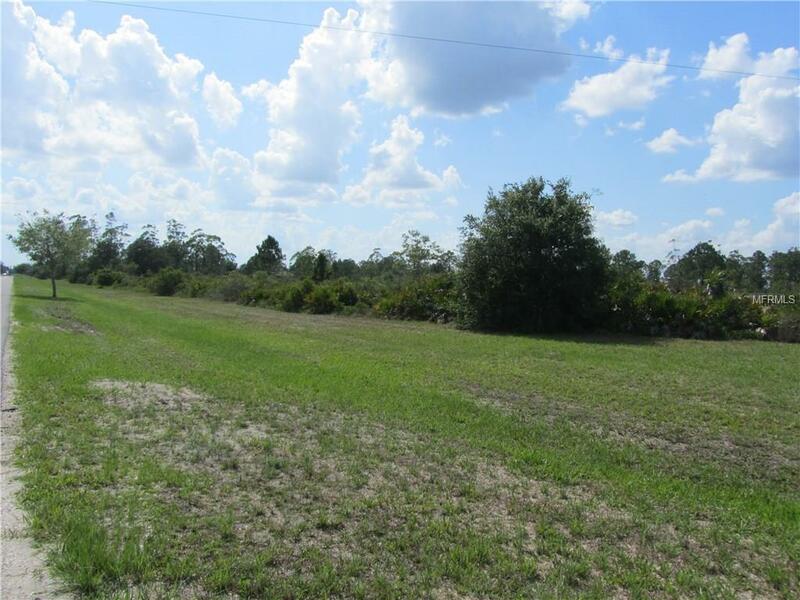 RESIDENTIAL All 5 + Acre building sites in Prairie Creek Park ,A deed restricted Ranch style Community is 10-15 minutes from down town HISTORICAL Punta Gorda ,Hwy 75 or Port Charlotte shopping, close to PORT CHARLOTTE,BOAT LAUNCHES, SHELL CREEK,AND BEYOND TO THE GULF!! Offers Quiet & Private settings. 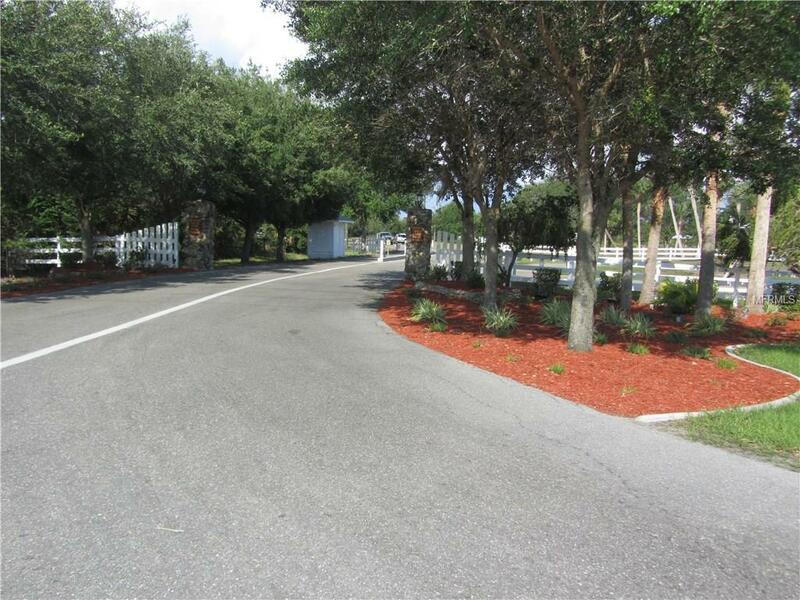 A Equine lovers paradise & Nature lovers Best kept secret. 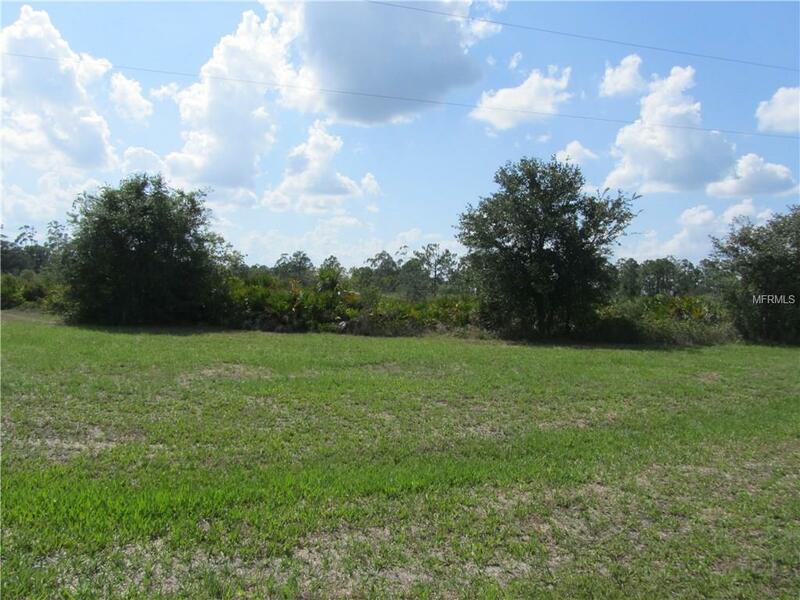 All PAVED roads, green belts with trails for horse back riding or walking This corner parcel has over 1,000 ft of ROAD FRONTAGE.